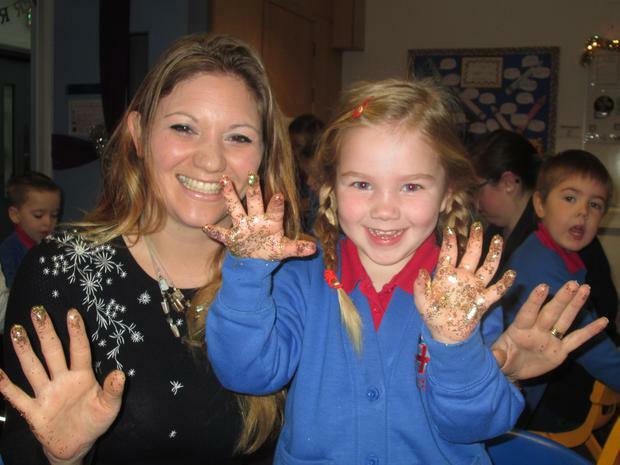 Reception have had a lovely time this week! 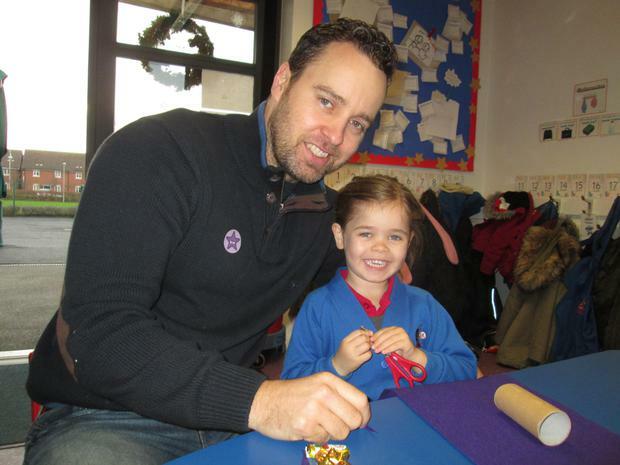 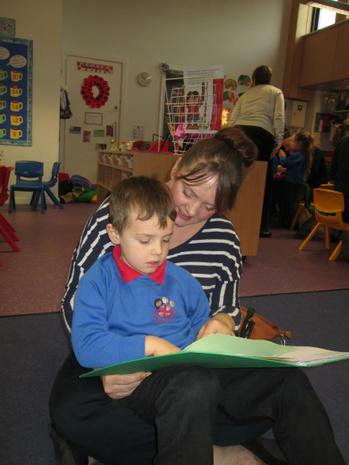 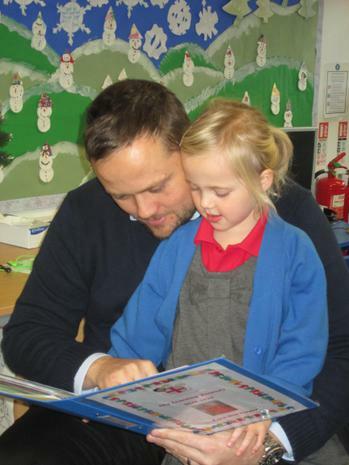 Every child has had their mum or dad come into school to make Christmas decorations, play Christmas games and look at their child's learning diary. 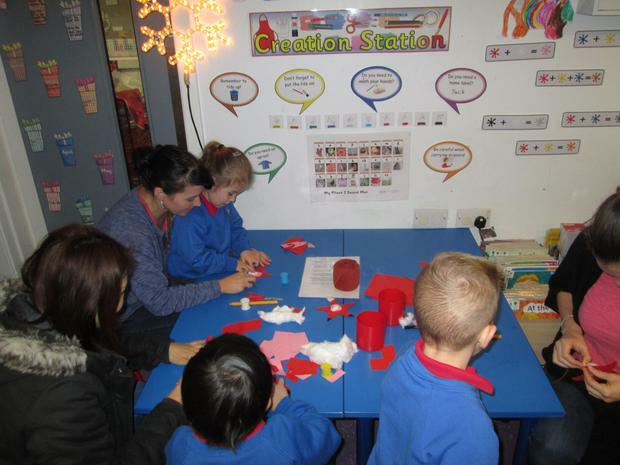 Have a look at our class page to see more photos from the visits and also to see what else Reception have been up to this term! 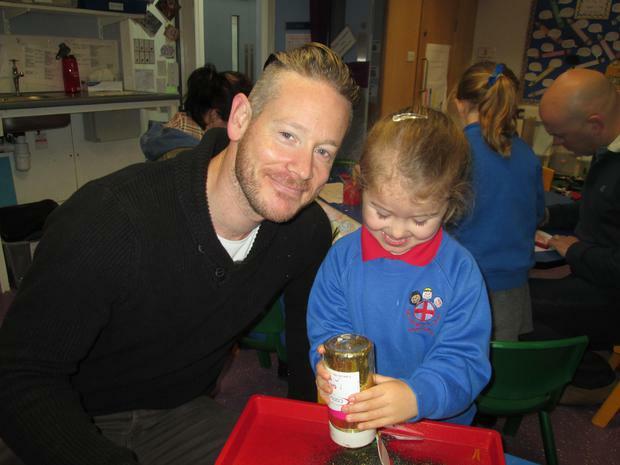 Also click here to see a photo of the event from The Weston Mercury.